A Wind Mitigation Wind Inspection by Qualified Services can reduce your insurance policy premiums. Florida Department of Financial Services, says the average homeowner will save 22-45% with a properly completed Wind Mitigation inspection. A wind mitigation inspection verifies construction methods that create wind mitigation discounts based on those methods providing greater protection from wind hurricane damage. The inspection usually takes less than an hour and the savings is usually in the form of a check direct from your insurance company within 3-6 weeks! Florida Statute 627.0629, ALL insurance companies are required to offer Florida homeowners "discounts, credits, or other rate differentials..." for particular construction techniques that help to reduce wind damage caused by hurricanes, tropical storms and other windstorms related claims. 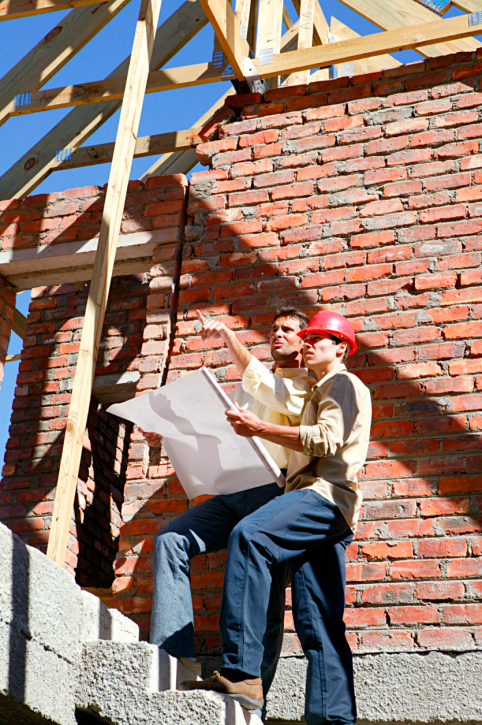 What makes us different from other inspection services is that Qualified Services is not only a Licensed Home Inspector, Internachi Inspector but also a Florida State Certified Building Contractor with years of experience in home building and remodeling in both commercial and residential. 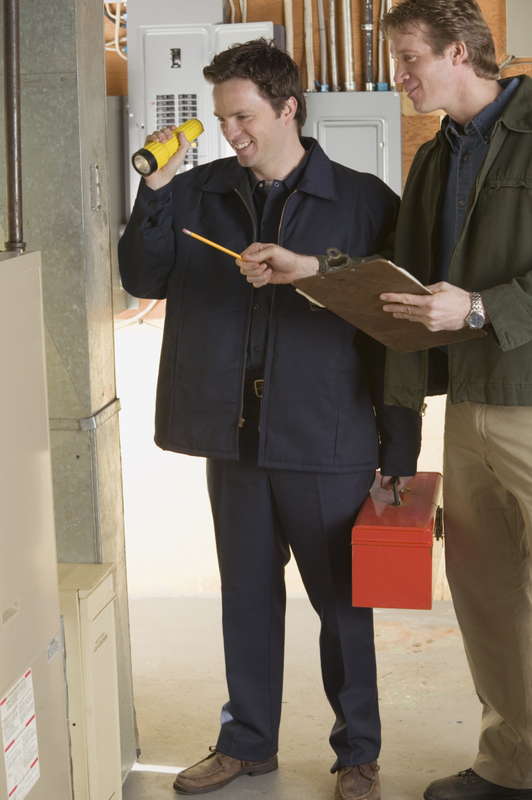 There are lots of "Licensed Inspectors" out there, but most of them have no building or design experience in their background. 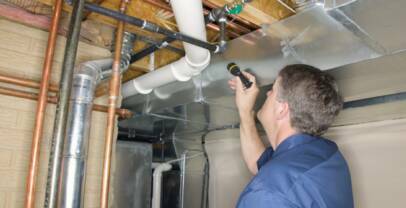 Qualified Services Corporation is determined to give you the best service possible. Our goal is to go above and beyond your expectations to make your buying experience enjoyable. Let go of the worry of purchasing a new home by letting one of our qualified inspectors look over your house. We are the best choice if you want a highly experienced professional to give you an in-depth look at all the vital systems in your home. Roof inspections determine the integrity of a roof, how long it may last, and when it will need to be replaced. Roof inspectors are not going to climb up on your roof or the roof of a home you are thinking of buying and pull up shingles or tiles. Roof inspectors can determine the lifespan of a given roof without tearing into it. Replacing a roof can be quite an investment and insurance companies sometimes require this inspection be done before insuring the property. Please Note: "Roof Condition Certification" is a new mandatory inspection required by Citizens Insurance (State Insurance) for all homeowners insurance on homes (including mobile homes) over 25 years old with shingle roofing materials and homes over 50 years old with other roof coverings.